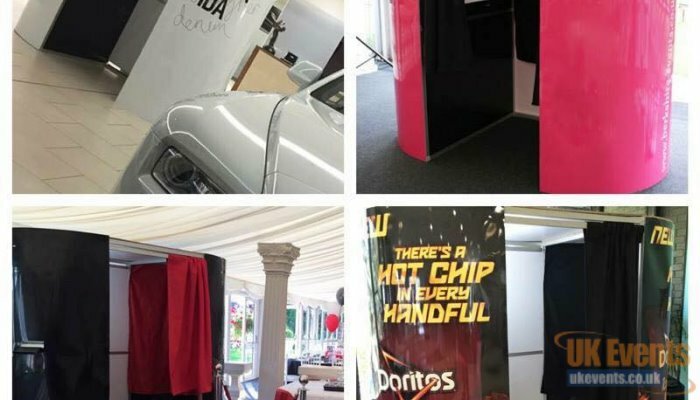 Hire a selfie mirror (magic mirror) or photo booth to enhance yours and your guests party experience. 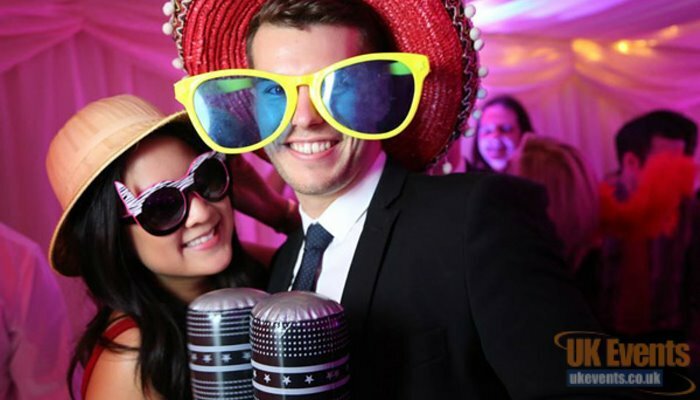 Although selfie mirrors and photo booths have been around for a fair few years now, they are still as popular as ever.To make your experience even more fun, we supply fancy dress outfits to enhance your experience. We typically hire our booths for a 3-hour slot although longer hiring times are available. Please note that due to the size and weight of our selfie mirrors, we cannot supply these if they are going upstairs. 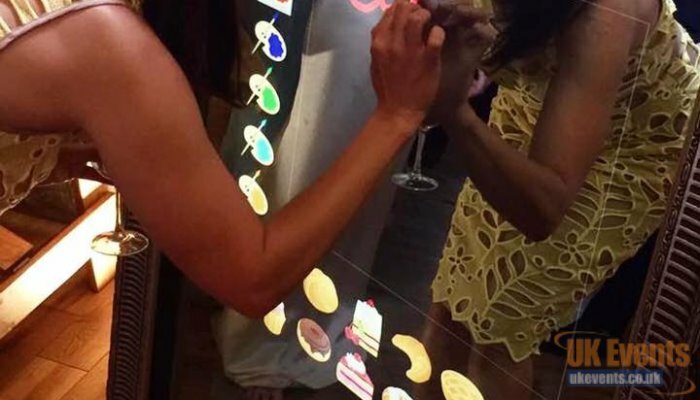 Make personal photos with our Selfir Mirror. Custom photos the way you want them. We supply fancy dress clothes to make your experience fun.